In case you haven’t noticed I have been super-slack on my blog/Twitter/Facebook of late – I am snowed under at work and really busy in general – I hope to get back into a good routine soon as I have so much great stuff to share with you and amazing giveaways coming up – seriously amazing! Here are a few things that just couldn’t wait! 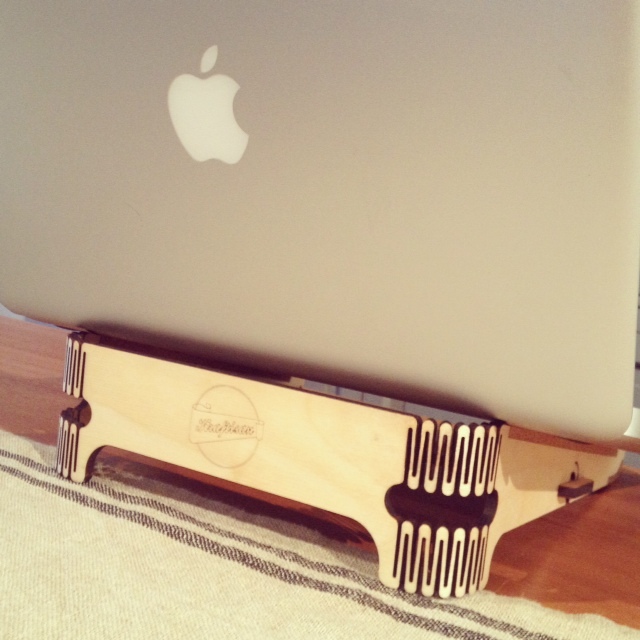 The lovely guys at Kraftisan sent me one of their awesome brand new flapstands – how cool! I actually use one of these at work all the time as I battle with my wrists when I type all day, so was really excited to have one for home when I’m blogging – and a massive bonus that it looks so cool too! I know these were snapped up very quickly when they launched at Design Indaba, so if I were you I would get your order in on their website here (R195). Revlon ColourStay Ultimate Suede lip colours have been a bit of a strange one for me. 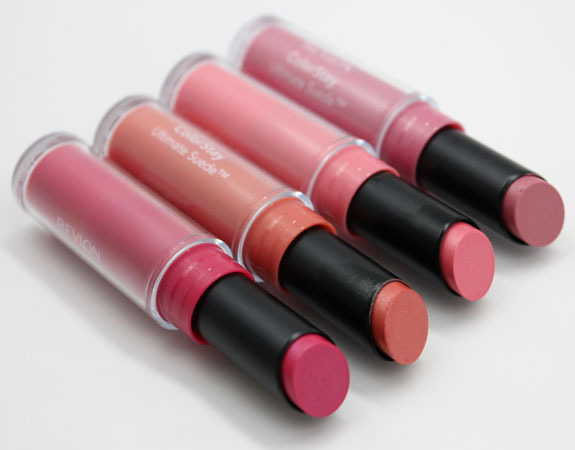 I initially didn’t know what I thought – I loved the colour selection but didn’t really like the texture and feeling it left on my lips after a while, but I’ve now made up my mind once and for all – these are fantastic! There is nothing like having a great colour actually last on your lips and, even though it may mean a bit of lip balm prep, it’s well worth it – my favourite has to be the shade called Silhouette. On a side note - any lasting colour is going to feel slightly dry on your lips, there are always going to be the pros with the cons, so pop a tiny bit of lip balm on and it'll solve all your dry lip dilemmas. 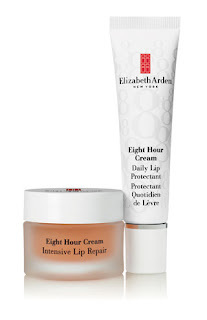 Lastly, I can’t seem to get enough of my Elizabeth Arden lip products that landed on my desk a few weeks back. You all know how much I dislike the taste of the original Eight Hour Cream, well all my problems have been solved with these two gems. They have a really nice scent that doesn’t have hints of the original Eight Hour scent (phew) and comes in either a jar or a tube. The jar is the Intensive Lip Repair - it's a creamy balm that feels quite similar to Nuxe's lip balm. A teeny bit goes a long way and is great for bedtime lip treatment, a bit like my By Terry Baume de Rose. You wake up with plump, hydrated lips! 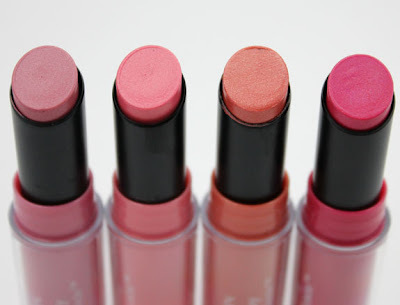 (R175) - this one is my favourite, just because all the lip products I tend to love are in jars and super luxurious. Both are available now in selected Edgars, Red Square, Foschini, Truworths and Woolworths stores nationwide. I totally agree with you on the Revlon ColourStay lippies, I have the beautiful shade called front row, reminds me of the front rows at fashion shows, concerts etc. Haha. I'm also using it with other lip glosses to ad more moisture.